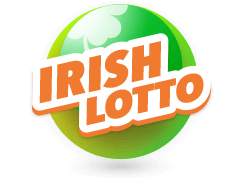 The UK National Lottery is run by the Camelot Group and regulated by the United Kingdom National Lottery Organization. 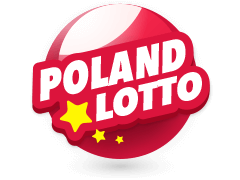 It is the largest lottery in the United Kingdom and also the most played lotto. The final jackpot must be a percentage of its total revenue amount, as set out by parliament. While a further 28%% of the income is used to support the Big Lottery Fund, which is a government project. Additionally, there is also a 12%% duty paid to the government thereby making the lottery an integral part of the economy. 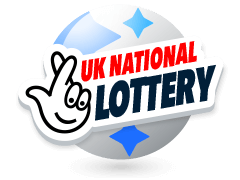 The rules of playing the UK National Lottery are quite simple and easy to follow. To play the game, players must first select their lucky numbers. Players pick a maximum of 6 numbers all of which range between 1 and 59. Once you pick out your numbers you are ready. See we told you that playing the UK lotto online is simple. 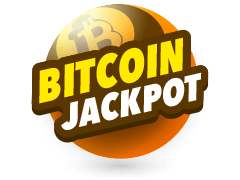 Players can participate in the lottery via an online platform, such as Multilotto where you purchase the bet slip using a credit/debit card. If you miss out on the live draw, you can also check out the National Lottery Results on their site. 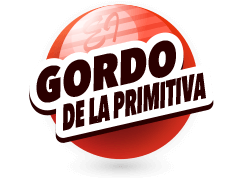 The entire website is updated regularly to showcase the day's jackpot amount and the winners. The UK National Lottery was established in the year 1994, at about the same time John Major was the sitting British Prime Minister. At this point in time, the United Kingdom economy was just coming out of a major recession that had caused a huge unemployment crisis for four years between 1990 to 1993. The unemployment rate peaked in 1992 and by 1994, the government had come up with the state-franchised lottery to help supplement the budget allocated to various social amenities such as education, by imposing a 12%% duty. A further 28%% levy was labelled as "good causes" and its aim was to support public spending. The inception of the National Lottery couldn't have come at a better time because, by 1994, the desperation that had wiped the country meant more people would purchase bets in an attempt to turn their lives around. 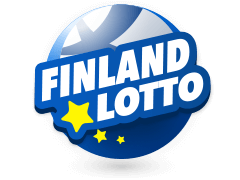 Its highest jackpot amount ever realized was £161.653 million. 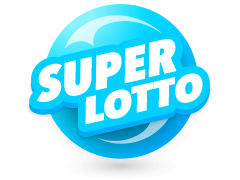 If you want to keep up to date with the results of the UK National Lottery, then look no further than Multilotto which is a website that is accurately updated weekly. 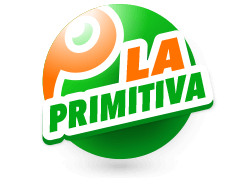 It is an international betting service that was launched in 2012 but was founded in 2010. 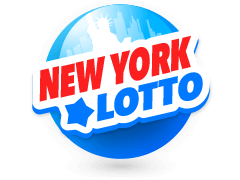 A total of 51 lotteries from various countries across the world, predominantly from the North American and European continents are featured, such as Florida Lotto, New York Lotto, and the Euromillions lotto just but to mention a few. 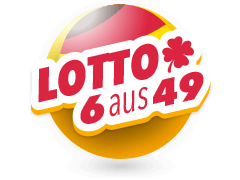 MultiLotto details each particular lottery by listing its conditions and terms, plus the jurisdictions where it is allowed to accept local citizens to participate. Additionally, it supports 18 languages making it easy for non-native speakers of the English language to navigate while allowing credit card transactions in various currencies. If the UK National Lottery record jackpot amount of £161.653 million looks impressive, then the Powerball lottery's record jackpot amount will blow your mind away.The Powerball lottery currently holds the record for the largest jackpot ever, whose value was approximately $1.5 billion. 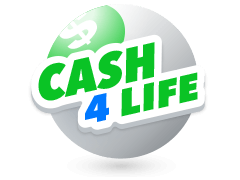 The minimum jackpot amount is capped at $40 million which can roll over to $500 million in the event it is unclaimed. All you need to do is pick 5 lucky numbers plus 2 Power ball numbers and hope they match those in the live draw. Remember that the live draws take place weekly, every Thursday and Saturday evening. 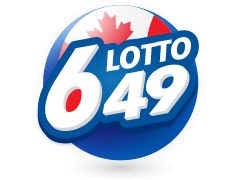 So if you bought a bet slip on Wednesday and the last nights lottery draw was on Thursday, it is ineligible to participate you in the Saturday night's live draw. 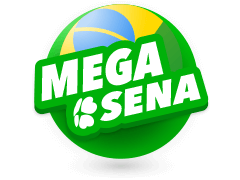 Another lotto whose largest payout ever dwarfs the record jackpot of the UK National Lottery is the Mega Millions lottery which started in 2002. Sometime around its 10 year anniversary, it paid out $656 million and ever since then, it has developed a larger following over the years. To test your luck, you need to pick out 5 lucky numbers between 1 and 70. This range lowers the probability of winning thus making it more challenging than most lotteries. It is a factor that does not deter players, especially if you consider just how much money is at stake, which is more than enough to turn any body's life around for the better.